When settlements were smaller and surrounded by open land, it was easy. Today, due to sprawl and complicated political boundaries, defining a place is not so simple. A paving stone on Western Road recently got me thinking about the different ways in which people use place names. Brighton was once pretty much just the area surrounded by North Street, West Street, East Street and the sea. Hove was once just, well, Hove Street. These two parishes absorbed many of the surrounding parishes. Brighton, for example, took on Preston and Patcham; Hove took on Aldrington and Hangleton. Each of these was originally set up for ecclesiastical purposes and each evolved into a secular unit of local administration. The stone in question is at the foot of the west side of Boundary Passage on Western Road between York Road and Norfolk Road (near Bankers Fish Restaurant). 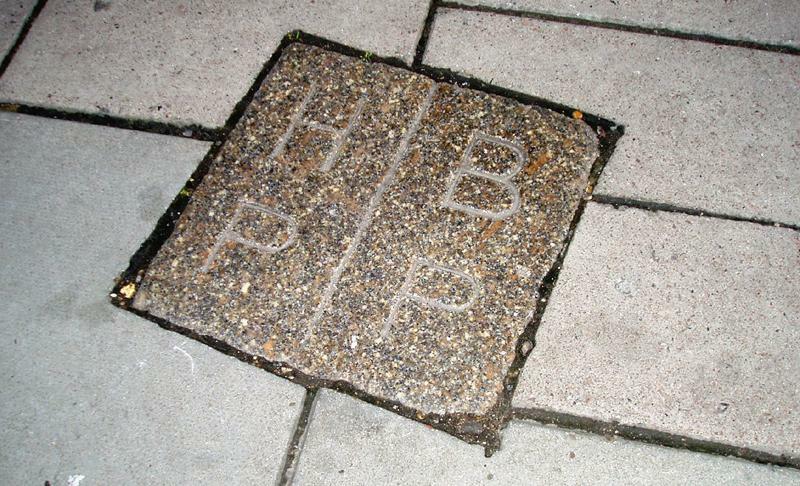 ‘HP’ and ‘BP’ have been engraved into the stone and refer to Hove Parish and Brighton Parish. The line between the two is the physical dividing line between the two. The Peace Statue on the seafront is the first indicator of the boundary. The next one along, perhaps serving as a metaphor, is the point where 1 Brunswick Terrace adjoins Embassy Court. York Road and Norfolk Road were constructed from the 1850s and 1830s respectively so presumably the passage was built at the same time. A similar stone marker may be seen at the top on its west side, which further indicates that the alley itself is in Brighton. Going north from Seven Dials, the border is the centre of Dyke Road. There is more to the story though, which only serves to complicate. The adjoining council wards of Brunwick & Adelaide (thought of as Hove) and Regency (thought of as Brighton) use a line half a block to the east. Confusingly, the Parliamentary constituencies of Hove and Brighton Pavilion currently use the traditional line but will use the Council line at the next General Election. Embassy Court will, therefore, be in the Brighton Pavilion constituency! Another anomaly, on a slightly different point, is the fact that Rottingdean, unlike the rest of the Brighton & Hove, still has a parish council. Discussion just raises more questions. Does Aldrington still exist? Is Brighton & Hove in East Sussex despite the fact that it broke away in 1997? 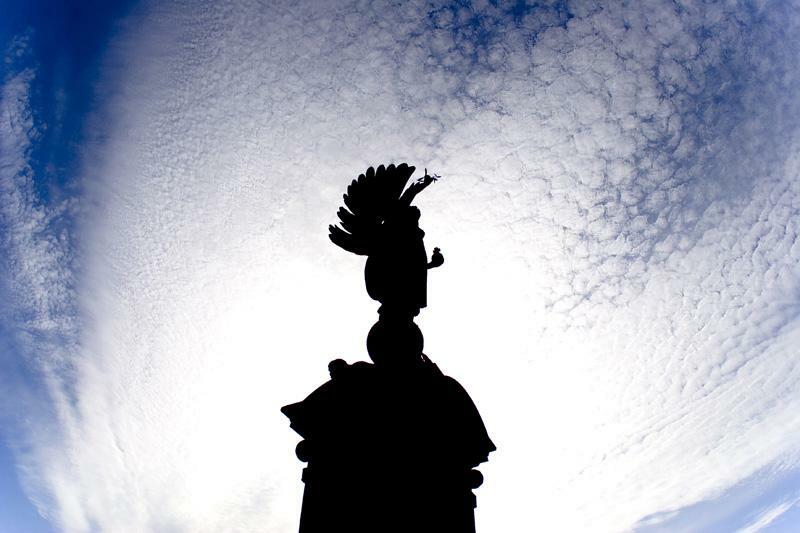 What is now the true boundary between Brighton and Hove?